From Chocowinity take Rt.#33 to Clay Bottom School Rd. to Cotton Patch Rd. to Crisp Landing Rd. 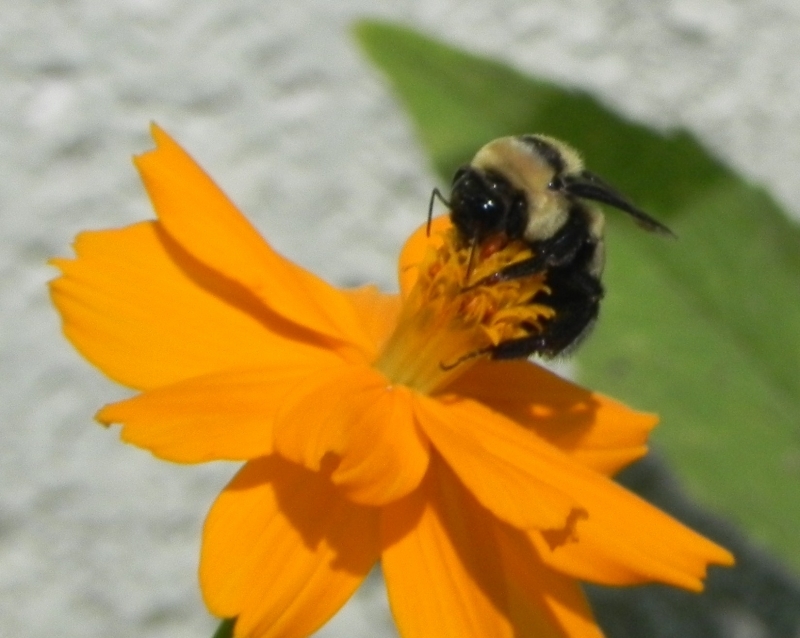 These bee are great pollinators.